Madstun now also arrange workshops and seminars. Workshop with lovely favorite master Pedram Khavarzamini in Norway. 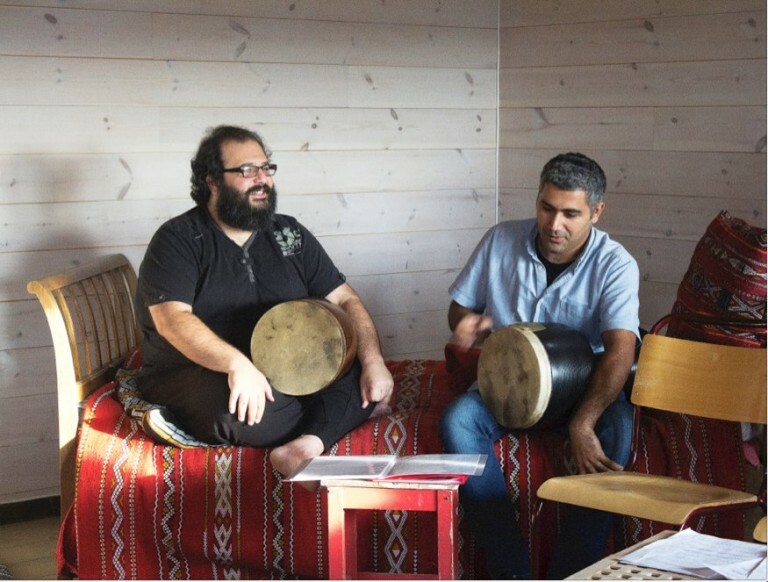 The Tombak workshop with Pedram is a yearly workshop. Email us on more details for further dates. 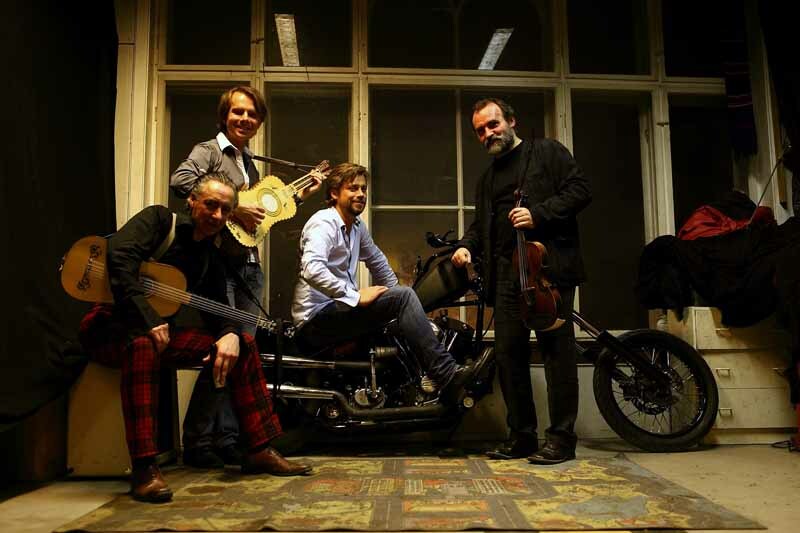 BÅK is a choir with visual artist performing at different art related venues. The artist and composer Kristina Bræin is the conductor of BÅK and the choir is now rehearsing on newly written requiem. Three days of intensive studies in the poly-rhythmical universe of Wolof music . 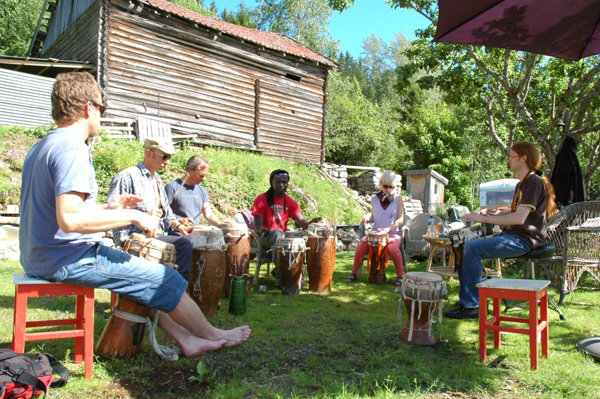 Norwegian professionals at school led by master drummer Baboucar Camara. Workshop with a group of master students with the mission to create a work of “music in perspective”. In training for the Alehouse program, Bjarte Eike collected his soldiers for high level training and culinary excursions at Madstun in a three day period in the autumn-colored hills of Søndre Land. Madstun will be invaded by singers and drummers for intense days of rehearsals for a new version of On Anodyne, Jon Balke´s composition based on the poem Anodyne by Yusuf Komuniyakaa.